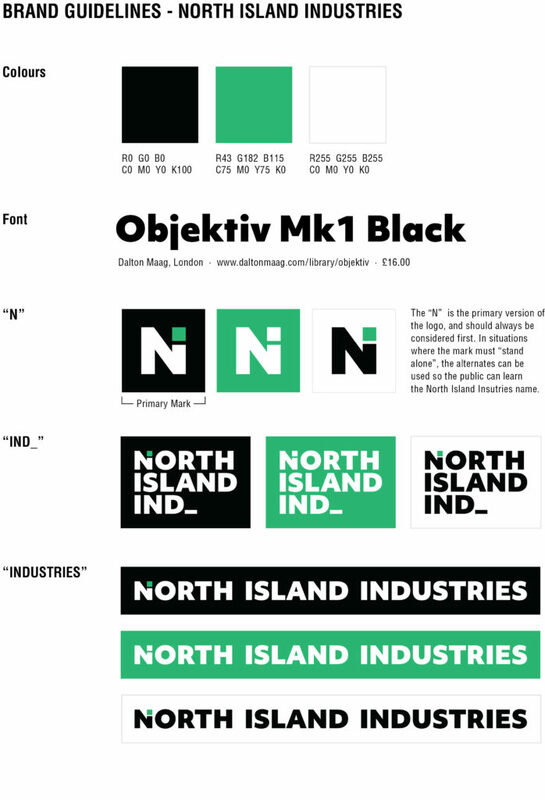 I was approached by North Island Industries for assistance with a brand refresh. They already had a logo and a number of applications established for their brand, but they felt it was feeling a bit tired and needed an update. I started by identifying a contemporary new font that could do the heavy lifting and breath new life into the brand. I Chose Objektiv by Daalton Mag, for its square-proportion capitals, and its geometric yet readable letterforms. From there, I re-set all the type, squared off the green block on the N, finessed the amount of negative space, and chose a new green. 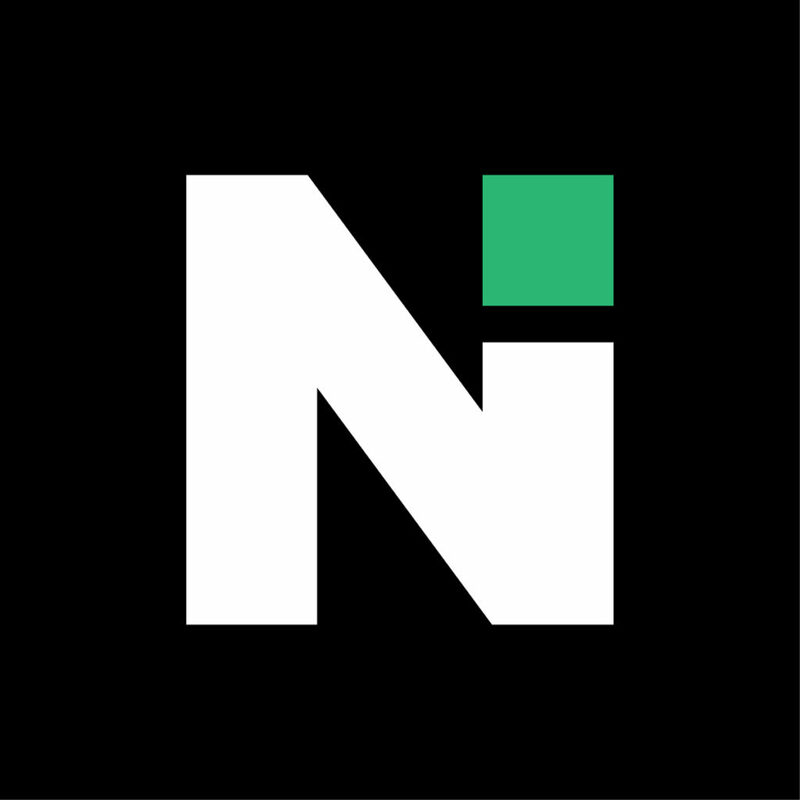 The new version of the logo is still easily recognizable to anyone who knew the old one, but the brand update has definitely brought their logo up to the present. Below is a one-page brand guideline for logo usage.